25..3.2015 Kirkuk,Iraq. Asma, 9 nine years old, is the niece of Wadid. 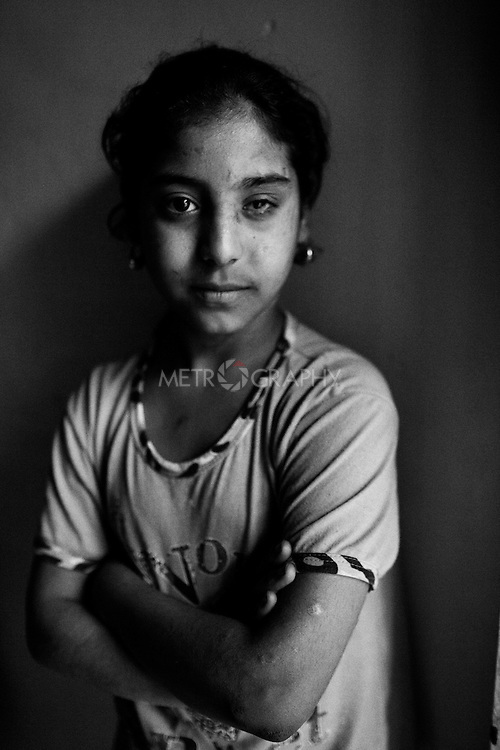 She lost her parents and suffered severely from a bomb explosion in 2007.